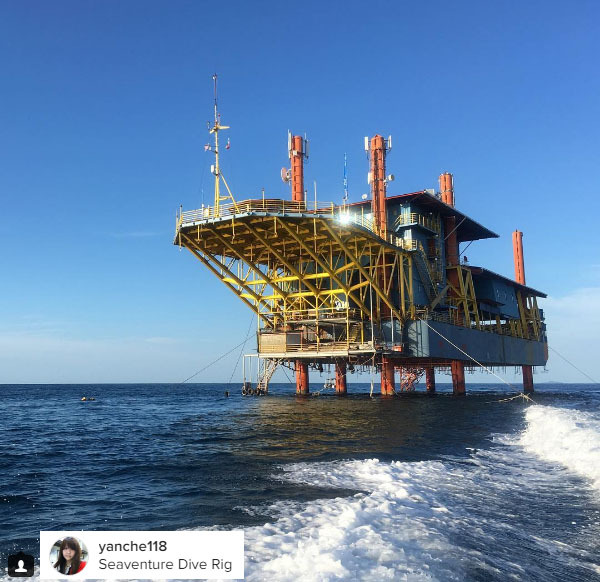 This stunning picture of Seaventures Dive Rig is from @yanche118 on her Instagram post. She showcased that the Rig can look beautiful too while blending with its surrounding; the blues of the cloudless sky and the deep blue sea decorated with the waves from the boat trail. Thank you @yanche118 for sharing your moment with the rest of the world to enjoy. We hope that your days were all colorful and you had a great time while staying with us! 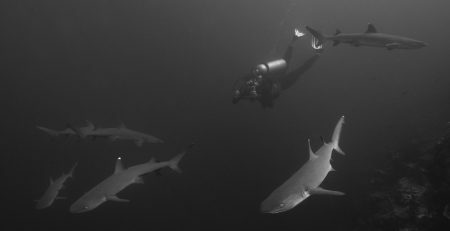 Check out our packages and book your next dive holidays with us. Drop us an email at info@seaventuresdive.com for more information.